Our professionals at Northwest Propane want to make your propane experience as convenient as possible, and we’re here to help remind you when you’re running low on your propane supply. Our Dallas TX propane dealers have developed the Auto Fill/Never Out Program. This program automatically fills your propane supply to where you never run out. With this program, monitoring your fuel gauge will not be necessary. The Auto Fill/Never Out Program provides year-round refueling. 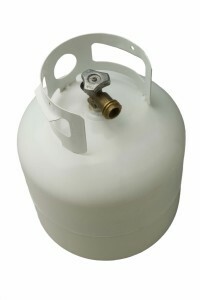 It also provides peace of mind for all your propane needs. Let our Dallas propane representatives offer additional information about the program. Our mission at Northwest Propane is to providing superior service for all our customers by meeting their propane needs, ensuring their satisfaction and exceeding all expectations. Call our Dallas propane gas company today, or contact us online for more information.